Looking to re-gear your front and rear differentials? 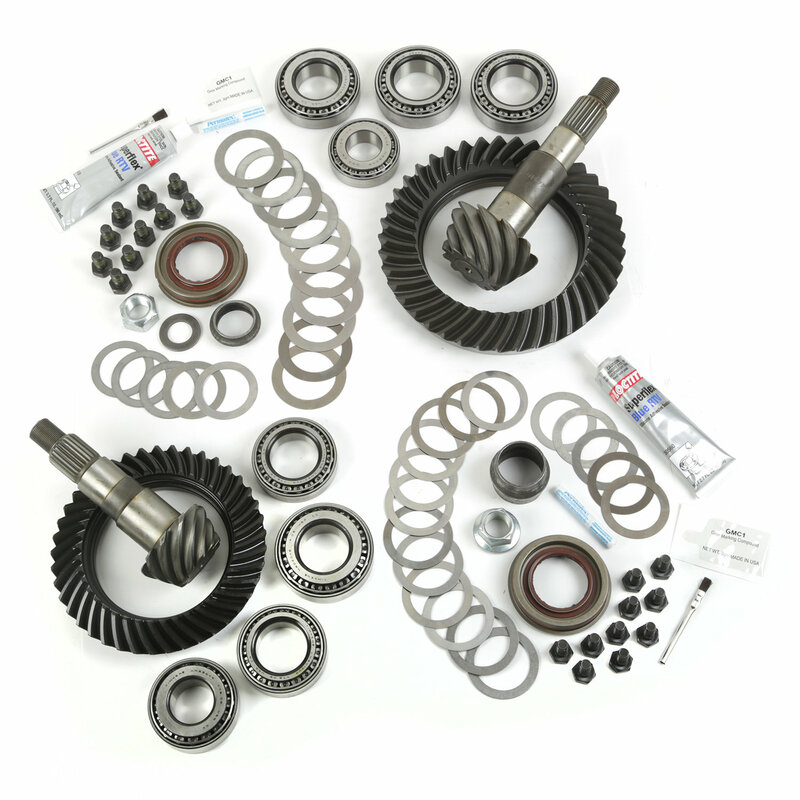 Alloy USA has you covered with its complete ring and pinion kits that features everything you need to upgrade your front and rear axles. Includes front and rear master rebuild kits.